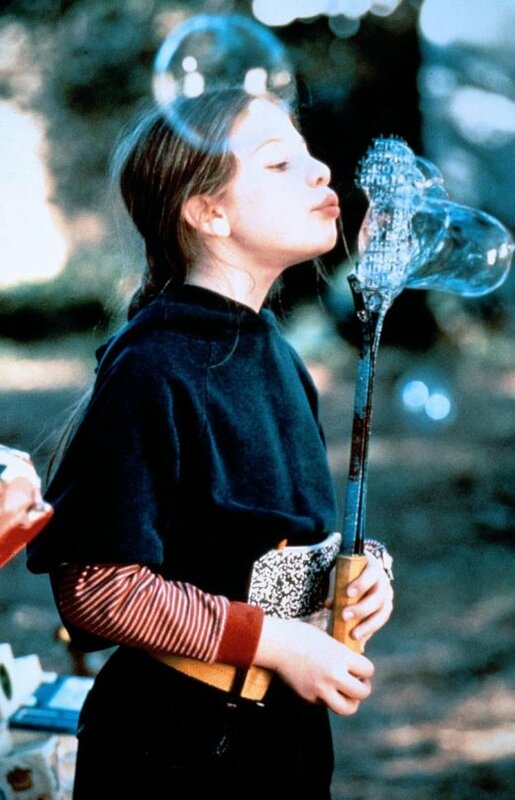 My new saying is "Oh golly" - it kind of came from that incredible 90s movie Harriet the Spy when she is crying and saying "Oh golly oh golly oh golly" when Golly her Nanny leaves her. It's so sad. So all I've really come on here to say is oh golly, I suppose, Christmas is a funny day and I hope yours is bearable or even enjoyable - as they say - "Eat, drink and be merry" etcetera, etcetera. Don't be 'jolly' though, I hate that word it kind of gives me the creeps. I know golly sounds like jolly but I really like golly because I don't associate it with an overweight bearded middle aged faux uncle who is insistent upon singing Christmas carols and pulling apart Bon Bons with you and making you read out the joke and wear the paper hat.